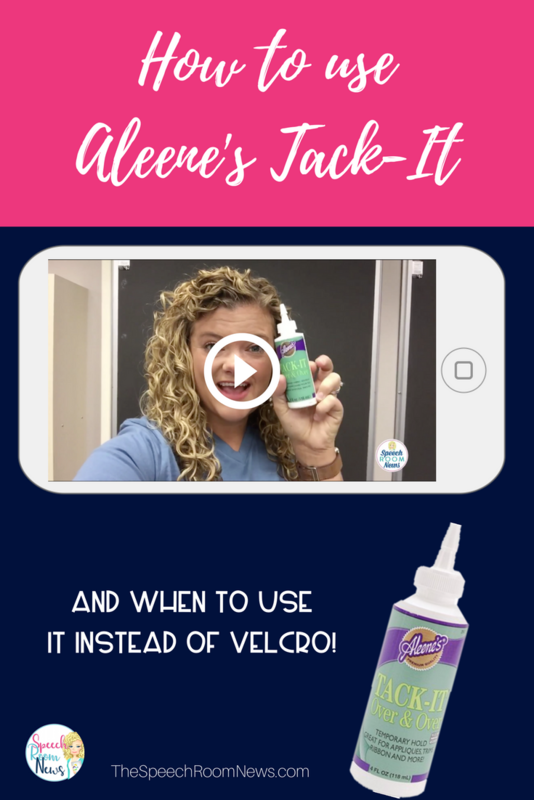 How to use Aleene’s Tack It! 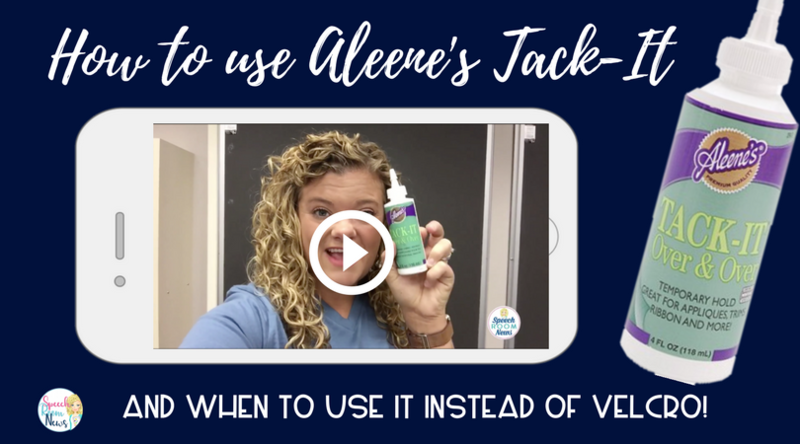 I wanted to share some ways to show you exactly how I use Aleene’s Tack-It! This Tack-It is basically removable glue! It allows you to put embellishments on garments, and move them from piece to piece effortlessly. 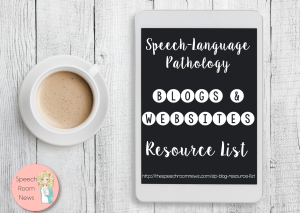 If you’re an SLP, instead this lets you use it as a sometimes replacement for hook and loop. The adhesive is also effective on glass, metal, plastic, paper, wood and more. 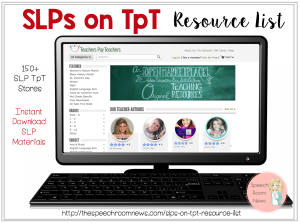 It’s easy to apply so you can get on to the next part of your project. 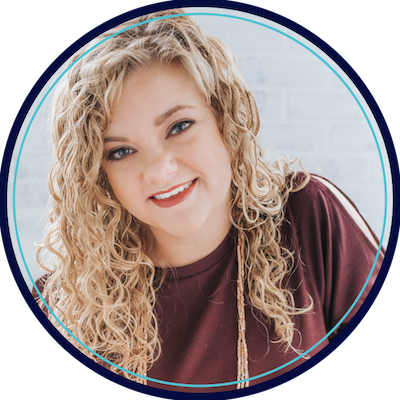 Based on the follow-up questions, I also wanted to tell you when to use Aleene and when to use hook and loop! I use Aleene for tasks like this one with hundreds of cards to stick to a page and for a product I only use once or twice per year. I also use it for labels around my office! I still use hook and loop for interactive vocabulary books because that keeps the little pieces up above the paper so they can grab the icon. With the tack-it it’s hard to get the laminated paper up! I also use hook and loop for schedules and things that get frequent heavy-duty use! 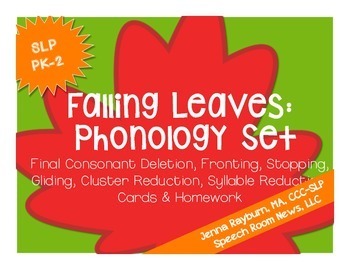 You can grab my Phonology Falling Leaves set here if you’re interested! Love it? Pin this for later! If you have more tips, leave them below! once you put the tack it on. how do you then store the cards. i laminated some letter size paper and store some that way. Any ideas would be greatly appreciated.